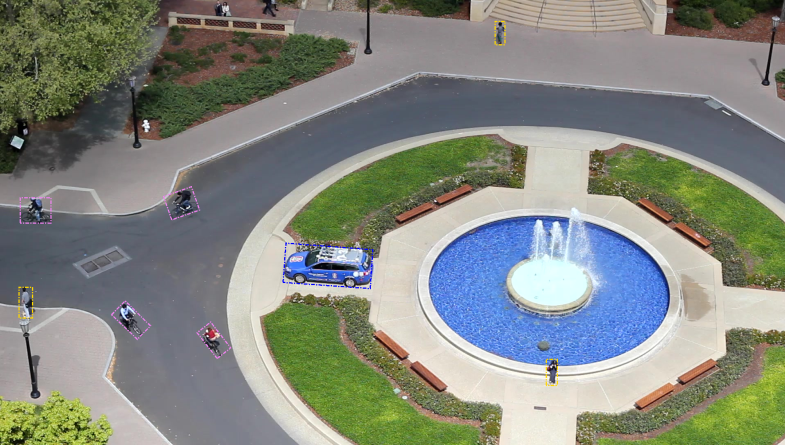 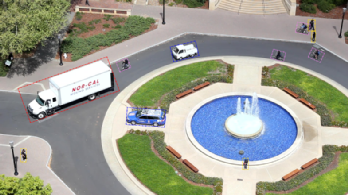 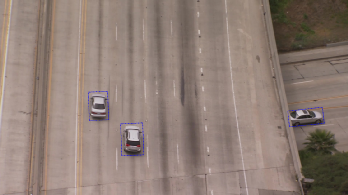 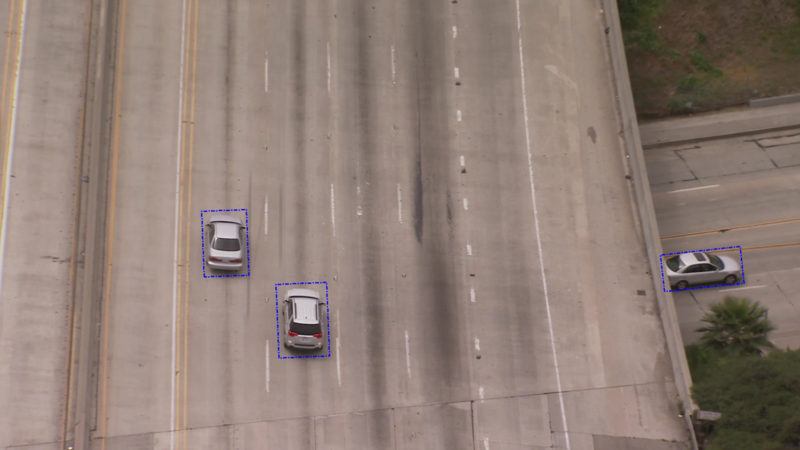 Human annotations (ground truth) are provided every 4 video frames for 10 object categories: Boat, Car, Container, Cyclist, Helicopter, Person, Plane, Tractor-Trailer, and Truck. 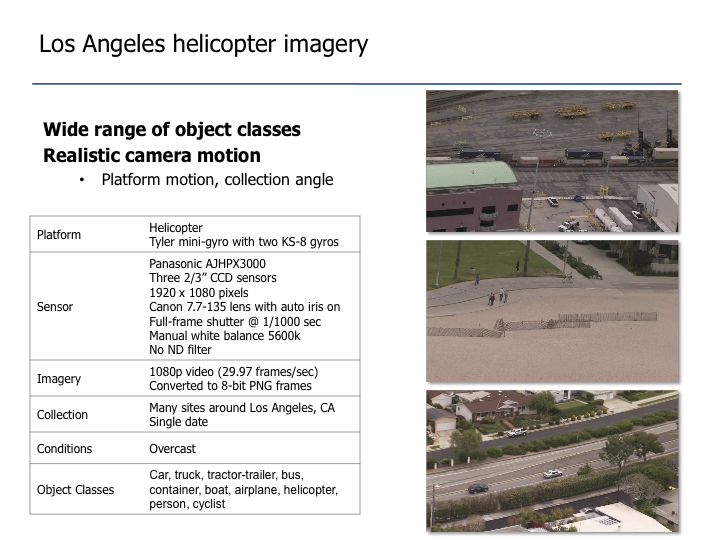 Developers of machine vision algorithms can use these annotations to compare the objects detected by their algorithms to those detected by human operators. 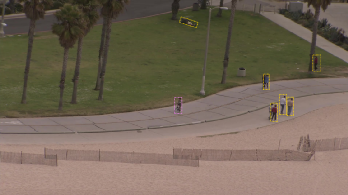 You may also be interested in the Neovision2 evaluation software, which can score your algorithm output against the ground truth data: NeoVision2Eval-2.2.zip (1.3 MB). 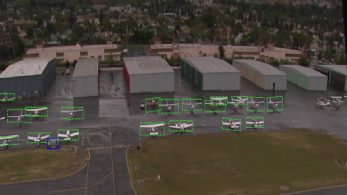 This software has been created by SET Corporation, an SAIC company. 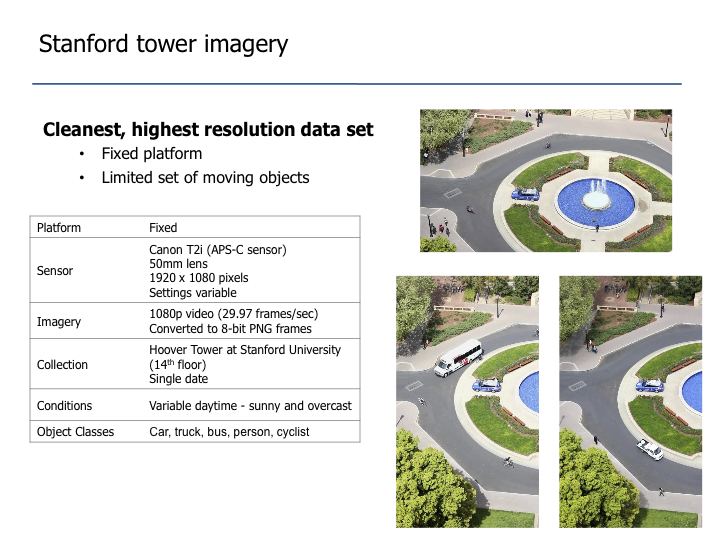 The datasets and the above documents have been approved for public release (DISTAR case 21306). 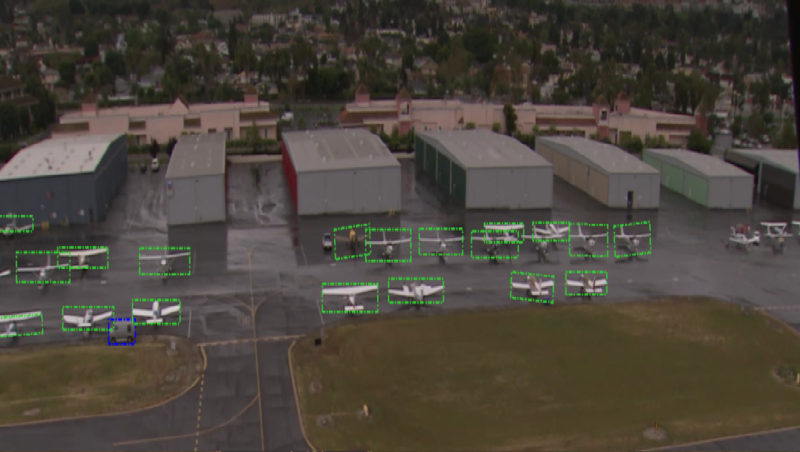 This research project was made possible by funding from the Defense Advanced Research Projects Agency. The authors of this document affirm that the views, opinions, and data provided herein are solely their own and do not represent the views of the United States government or any agency thereof.